BIRDS OF PASSAGE SHOWING AT SUNDANCE FILM FESTIVAL TODAY! Now into the second day of this year’s Sundance Film Festival, BIRDS OF PASSAGE will have it’s first showing at the fest tonight! Directed by Ciro Guerra and Cristina Gallego the powerful movie shot by echo’s David Gallego ADFC has been praised by critics everywhere! We are looking forward to a 2019 release! 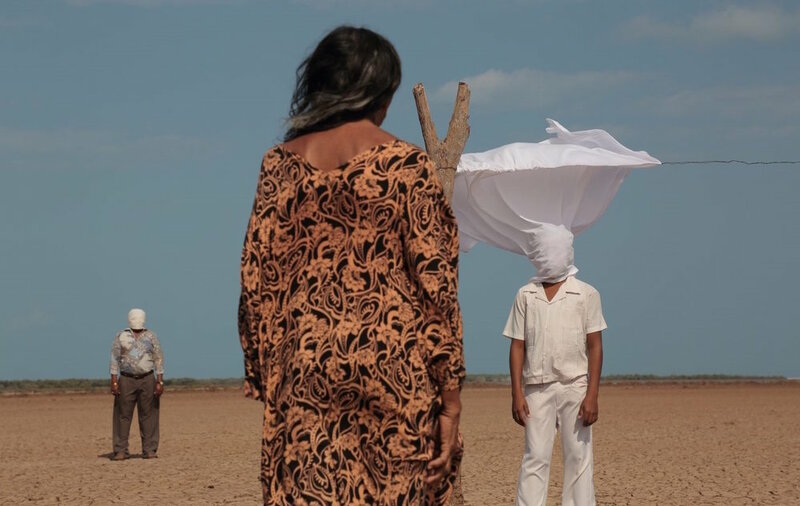 ECHO'S BEST FILMS OF 2018: "BIRDS OF PASSAGE"! We’re at the halfway mark now. And flying in at number 5 of our Best Films of 2018 is the wonderful BIRDS OF PASSAGE! The fact that it was selected for Cannes, Toronto and London Film Festivals this year and will be at Sundance in January speaks for itself but Ciro Guerra and Cristina Gallego’s film is also beautifully shot by echo’s David Gallego, ADFC and is the official Colombian Foreign Language Entry at the Oscars.